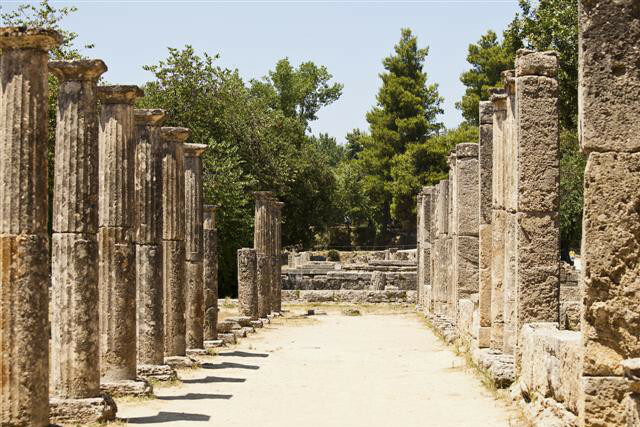 Our first visit is Ancient Olympia is one of the most well known tourist destinations in Greece. Then we travel to the Monastery of Saint Lucas. 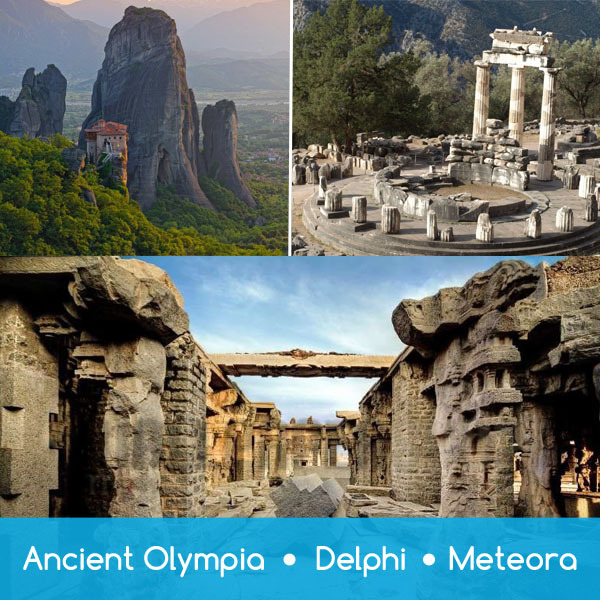 Then we will continue via Thebes, Levadia and the picturesque village of Arachova and finally we will arrive in Delphi. After that, we depart for Kalambaka, passing through picturesque villages and towns of central Greece which are of unique beauty. When we reach our destination we will have dinner and stay overnight. 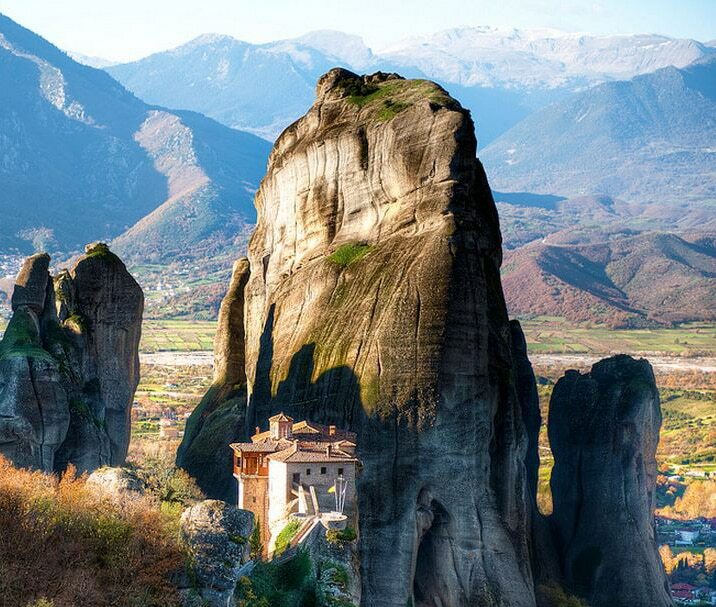 In the morning we will visit our final destination, Meteora. We make our way towards western Peloponnese. The second stiop will be at “Langadia” which is a mountain village.The landscape offers a wonderful vue of this region. Olympia is one of the most well known tourist destinations in Greece. In western Peloponnese, in the “Valley of Gods”, lies the most celebrated sanctuary of ancient Greece, and the birthplace of the Olympic Games. You have the option to visit the archeological site. The site of Olympia,has been inhabited since prehistoric times. 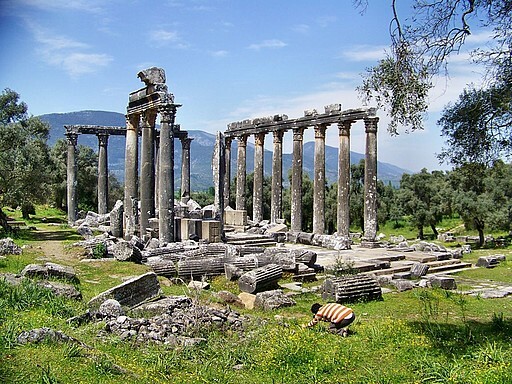 In the 10th century B.C., Olympia became a centre for the worshiping of Zeus. The Altis – the sanctuary of gods – has one of the highest concentrations of masterpieces from the ancient Greek world. 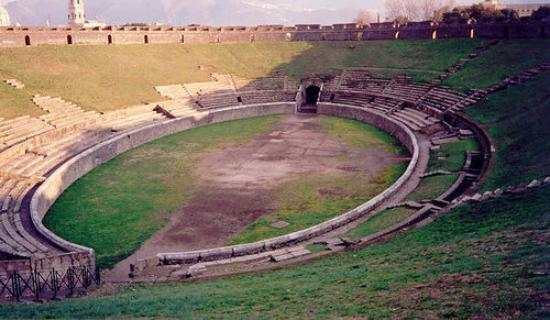 In addition to temples, there are the remains of all the sports structures erected for the Olympic Games, which were held in Olympia every four years beginning in 776 B.C. When you return you can have lunch at a typical local restaurant . First thing in the course of our journey is to visit the Monastery of Saint Lucas. We will continue via Thebes, Levadia and the picturesque village of Arachova on the slopes of the splendid mountain Parnassus. 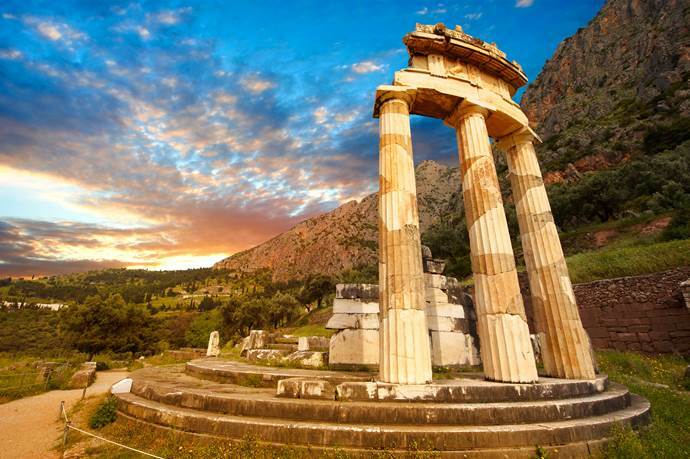 We will arrive in Delphi and visit the archaeological site (the oracle of Delphi the stadium , the Temple of Apollo). 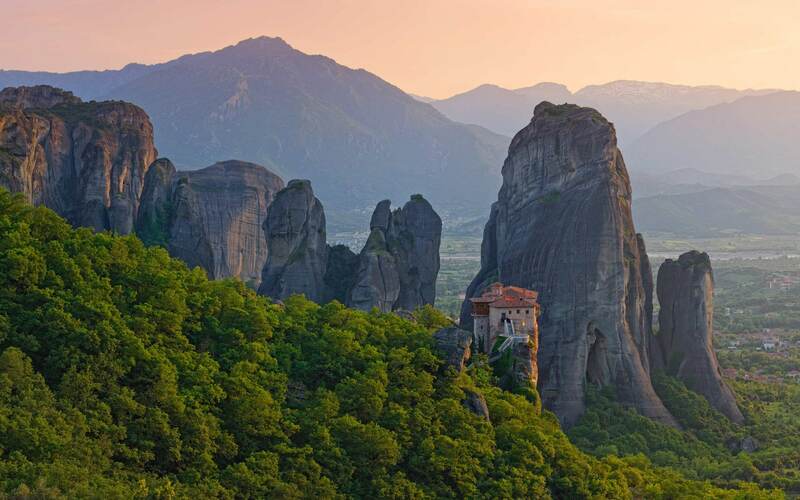 In the morning we will visit Meteora and enjoy a unique and most impressive scenery with the old monasteries, containing priceless historical and religious treasures, standing between earth and sky on top of huge rocks.